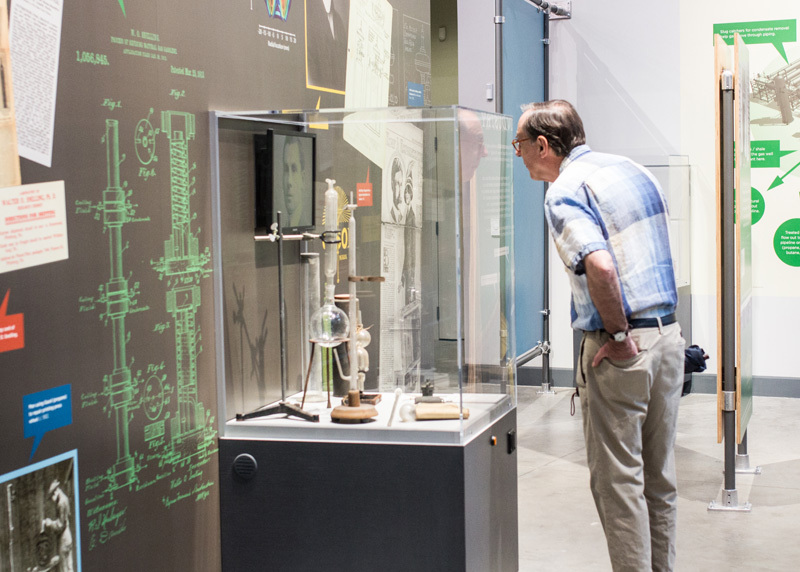 The story of American industry is about people whose hard work and restless creativity and innovation led to new technologies and inventions that quickly shaped America into an industrial powerhouse supplying products to the world. The extreme scale of industry transformed the American landscape, workforce, way of life, and global perceptions, as well as Americans’ perceptions of themselves. NMIH’s exhibits explore these national stories through a local lens. 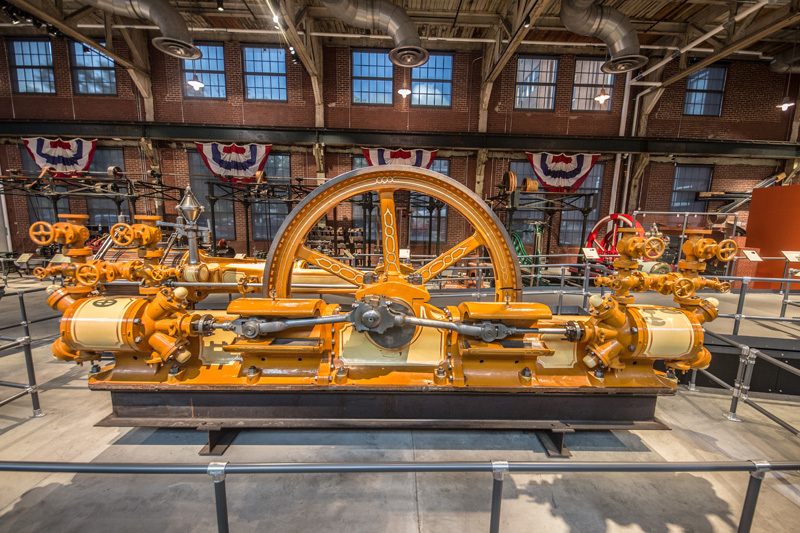 The first gallery tells the story of American industrial power on display at the 1876 Centennial in Philadelphia. It introduces the Museum’s main themes—innovation, transformation, and scale. 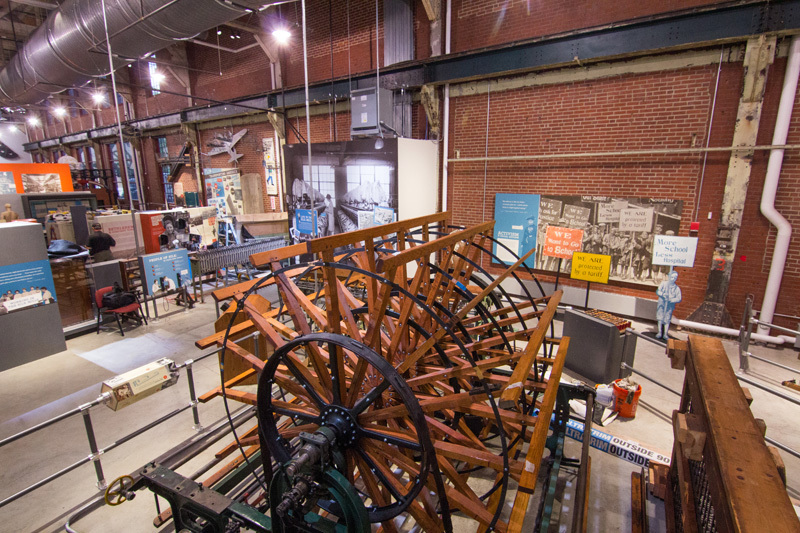 The exhibit tells the story of moving from foot-powered woodworking machinery to larger, steam-powered metal machining tools and includes 19 artifacts on loan from Smithsonian’s National Museum of American History. 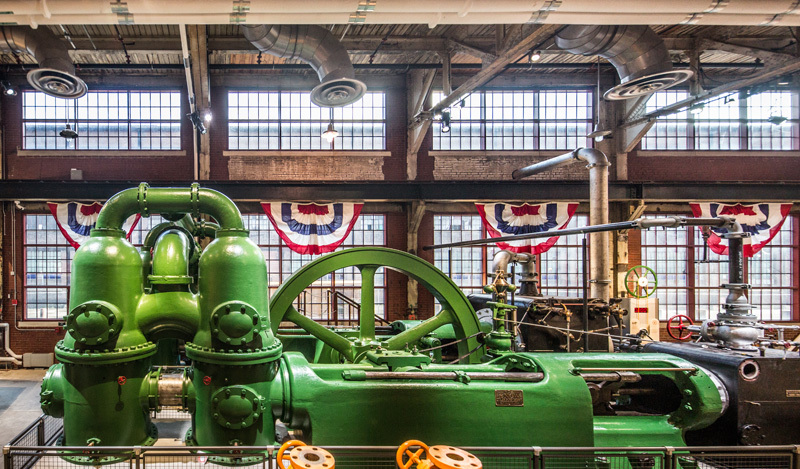 The most significant artifact is a massive 115-ton Corliss steam engine, currently being restored to operating condition. 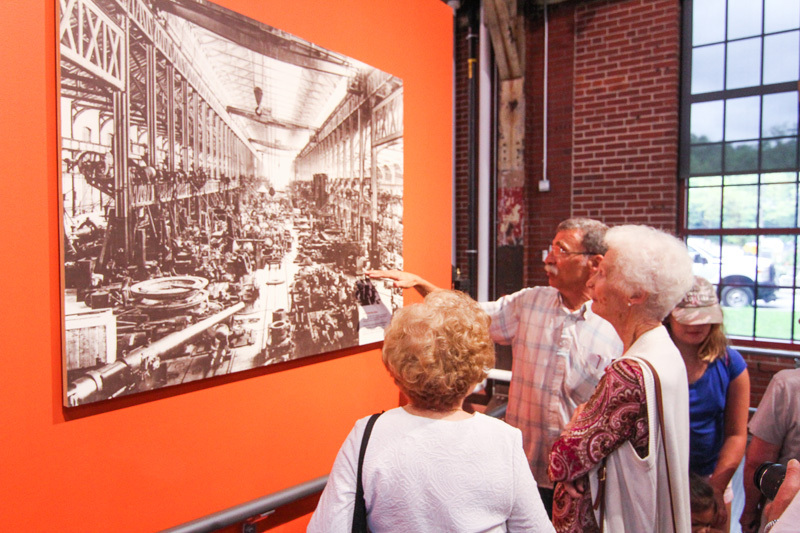 The second gallery tells the story of iron and steel as the building blocks of the Industrial Revolution and bedrock of modern, industrial America as it rose to become a world power. This gallery features the stories of transporting, defending, and building America. It also gives the visitor context for how the local Lehigh Valley, with its natural resources and its industrial boom, became a national icon of industry with Bethlehem Steel. 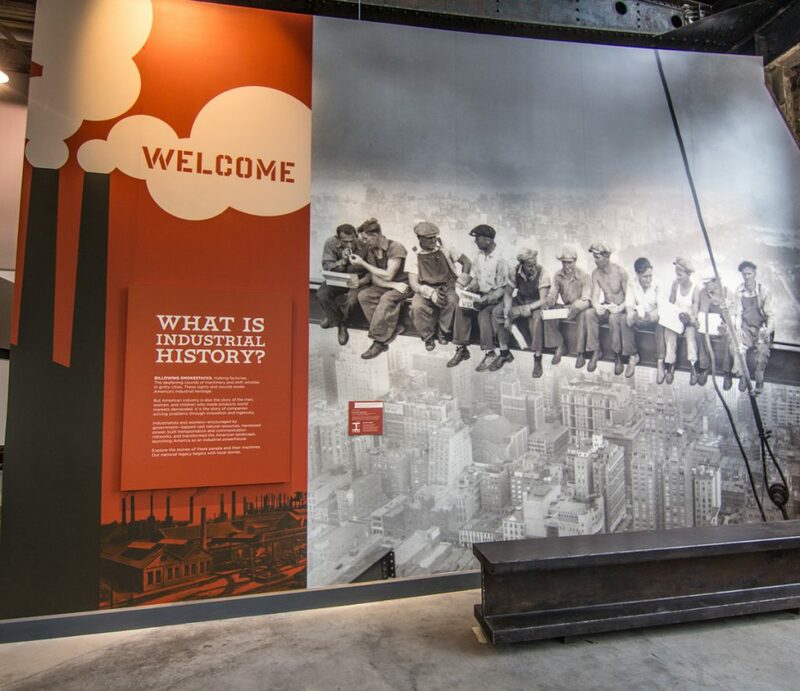 The exhibit dives into how iron and steel are made, the life of a steelworker, and how Bethlehem Steel transformed the nation. 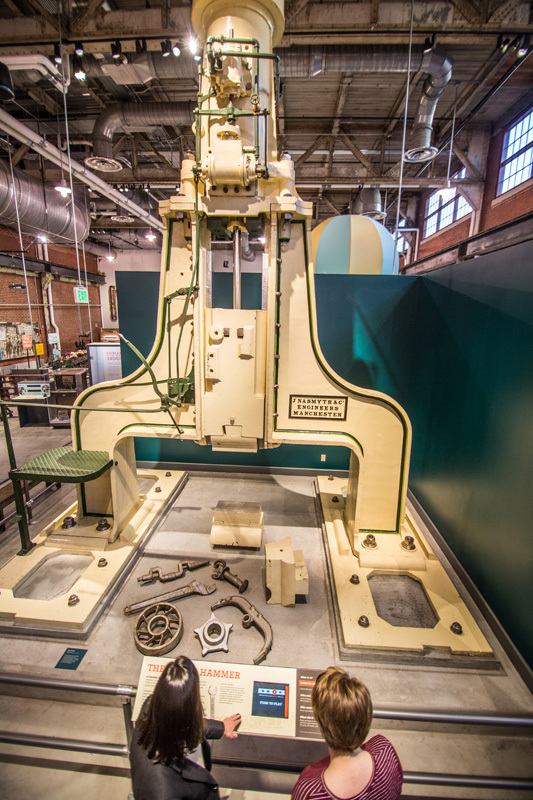 Significant artifacts include a 20 foot tall Nasmyth steam hammer on loan from Smithsonian’s National Museum of American History, original Bethlehem Steel models of steelmaking processes, equipment from Bethlehem Steel’s Homer Research Labs facility, and more. 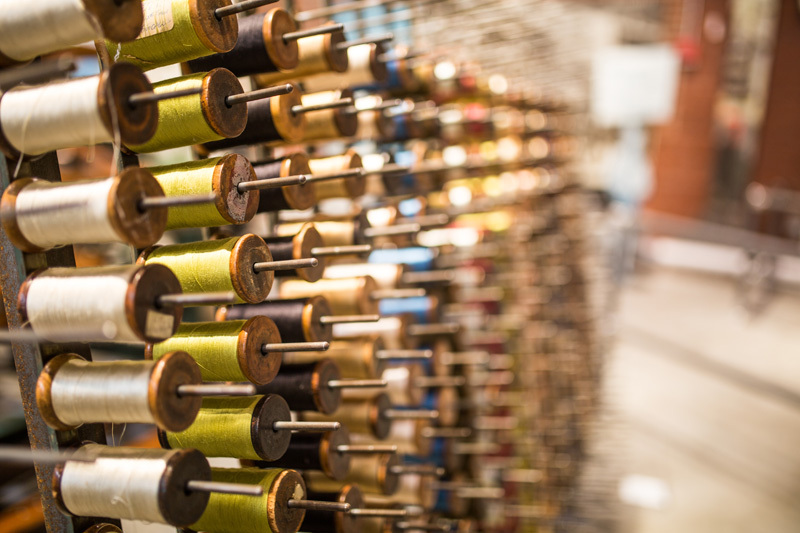 The third gallery tells the story of silk and the hard work behind manufacturing this extraordinary product, including how it became more broadly available with industrialized production. 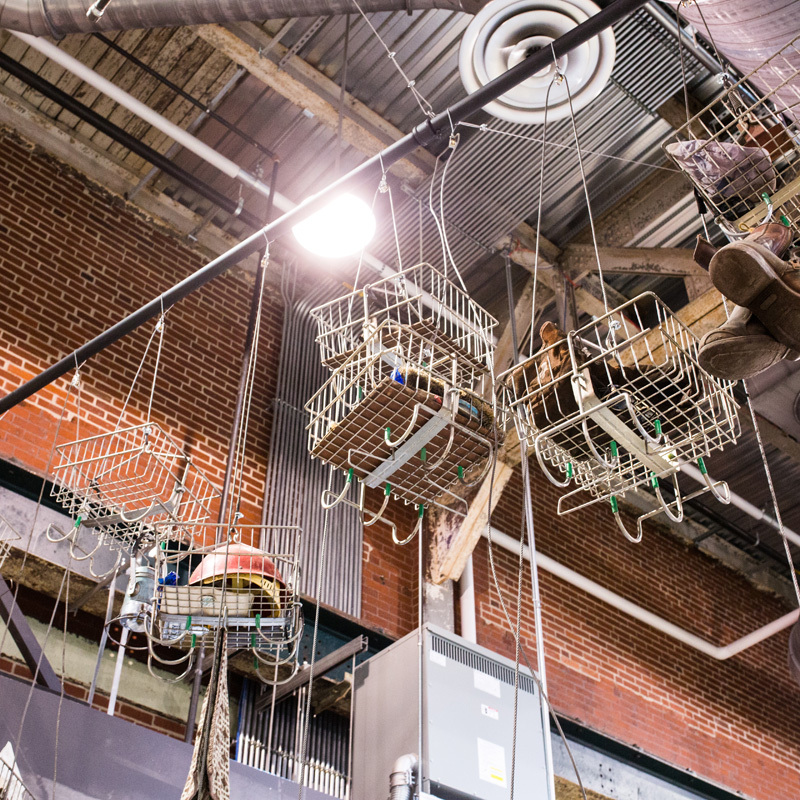 It also allows the visitor to learn how women and children, hired as unskilled workers, played an important role in how the silk industry of the Lehigh Valley grew to national importance. 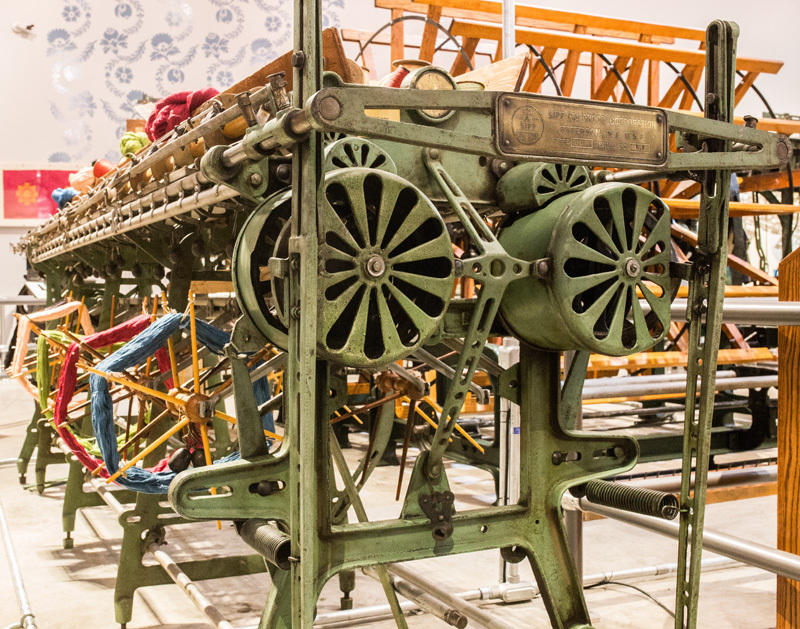 Significant artifacts include looms, warpers, and winders from the Scalamandre textile factory, including the ‘White House’ loom, which produced fabrics for White House restoration projects from Hoover to Clinton. The fourth gallery tells the story of propane as an energy source. It allows the visitor to follow the century-long history of the industry by participating in a series of interactive exercises that address the challenges faced and opportunities seized as the industry adapted to service an ever-growing demand for propane in this country. 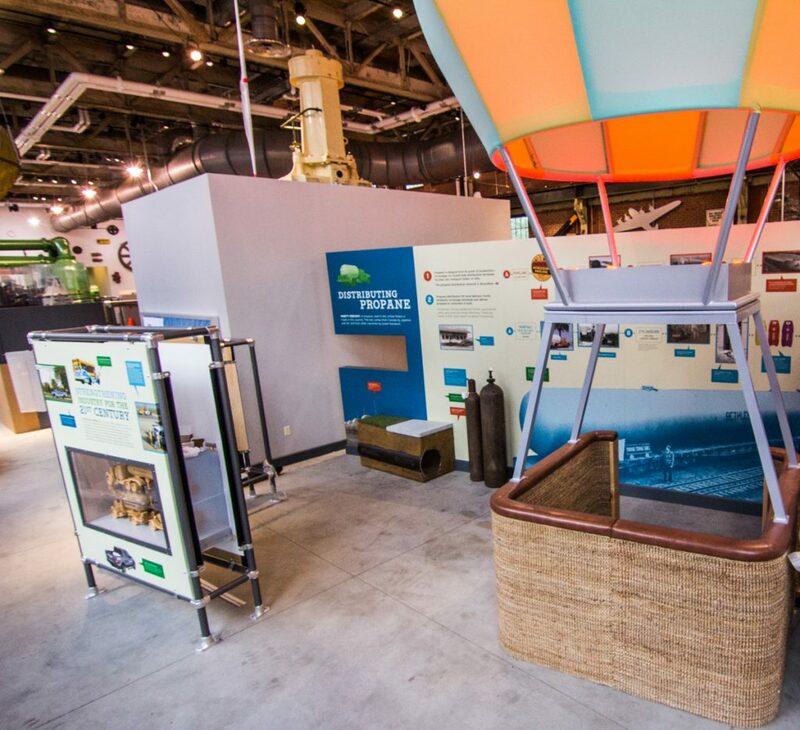 Visitors can take a virtual hot air balloon ride, as well as learn the story of Walter O. Snelling, an inventor who discovered how to make propane into a usable fuel. Significant artifacts include personal effects, including notes, sales records, and lab equipment from Snelling’s family.